A big welcome back to The Ice Cream Man, guest hosting the modcast for a second time. 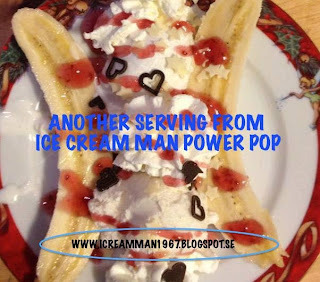 He is hot off the debut of his own newly launched power pop podcast which you can find it at his most excellent blog, The Ice Cream Man Power Pop and More!. 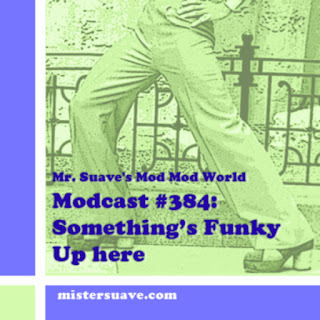 If you're familiar with his blog, then you know that this will be a fantastic modcast with really great music from bands like The Riots, The Solicitors, The Judes, The Most and much more. What else would expect from The Ice Cream Man?